With a charisma that magnetizes audience, this humanitarian is positively changing the world with his brand of Roots Reggae. From the gritty shanties of August Town, Jamaica, to halls of state performing for Presidents, Duane’s appeal is delivered as he sings for change to social ills, and a relief to the suffering of the voiceless. 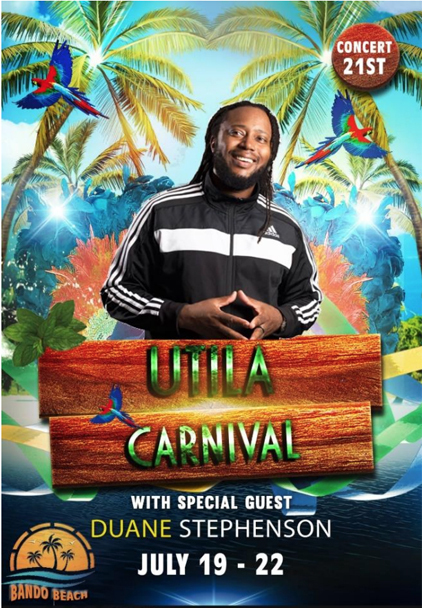 A graduate of the internationally acclaimed Cathi Levy’s Little People and Teen Players School, and the former lead singer of the successful, seven member adolescent group, To-Isis (known for the hit single “Ghetto Pain”), Duane is an artiste who is defined by his music. Unafraid to tackle challenging topics, Duane skillfully curves his lyrics and melodies, and in so doing, creates a picture that everyone can understand and relate to, and will collectively move all to change the elements that are wrong. Duane’s sophomore album, “Black Gold,” adhered to the standard set with From August Town, released on the VP Records imprint, and was nominated for the 2010 Album of the Year Award at Jamaica’s EME (Excellence in Music & Entertainment) Awards. 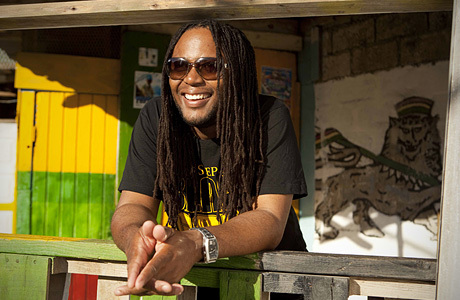 Having toured the world, performing at many large festivals (‘Rotterdam Reggae Festival’ in The Netherlands, ‘Rockers Rockers Rockers’ in France, Sierra Nevada, ‘World Music Festival’ in the United States) and several intimate and interactive venues, Duane has blazed trails in South and Central America which was recognized at the 2013 Linkage Awards for which he received the Outstanding Achievement in Music honor. 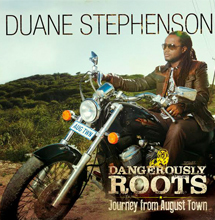 Duane’s third album, Dangerously Roots was released on September 23, 2014. In its pre-release, it has received critical acclaim from industry greats such as David Rodigan from the UK, Tony Carr from Washington DC, Delroy G from Toronto, and DJ Norie from New York. 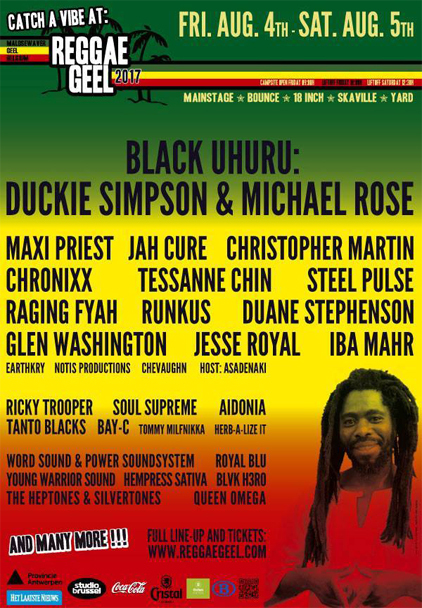 Listening sessions with fans have made it clear that Dangerously Roots is collectors’ items because of uplifting songs such as “Rasta For I,” and the tribute to Bunny Wailer in the song “Cool Runnings,” a 2014 take on the 1981 classic. Noted producers on the album include Dean Fraser, Phillip “Winta” James, Clive Hunt, Christopher Birch, and Donovan Germaine from Penthouse Records. This collection of producers, and Duane’s tapestry of lyrics, makes Dangerously Roots an album that tells a story, and feeds the people good fruit from dangerous roots! Support the album "Dangerously Roots"